“Schurkenstaat” is a word that is used for a state that poses a threat to world peace or safety. 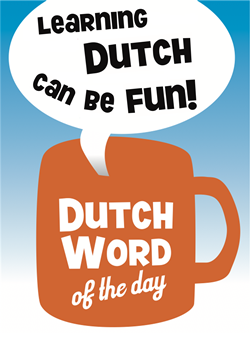 We are not sure when it first appeared in the Dutch language. It is a combination of the words “schurken” and “staat”. A “schurk” is a bit of an old-fashioned word and translates to “villain”, “scoundrel”, “crook” (or similar). You will not encounter it much in daily speech. The word “staat” translates to “state”, “nation” or “country” depending on context. – “Slechterik”: a bad person (derived from “slecht”: bad). This entry was posted in Dutch word of the day, DWOTD 1.0, Vocabulary Guru and tagged schurk, schurkenstaat, staat by Dutch Gurus. Bookmark the permalink.